Synergy and Sebastopol Educational Foundation initiate Community Solar Program with first $1,000 donation. 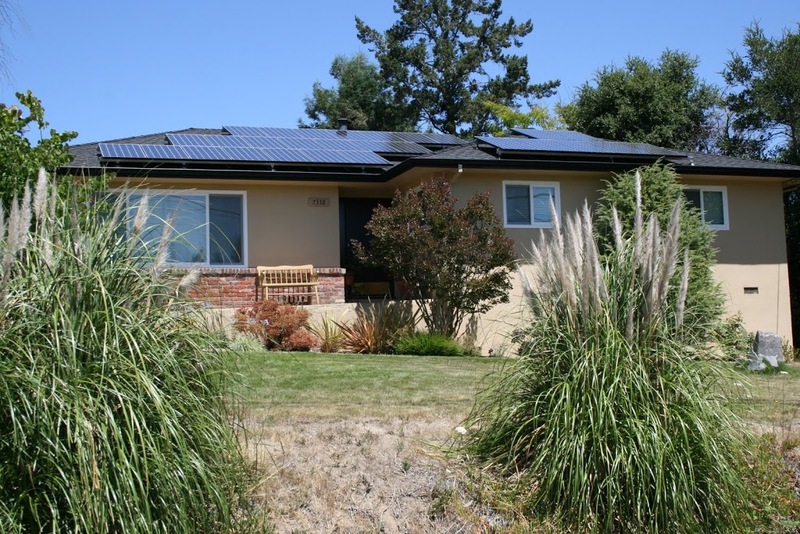 - Synergy Solar & Electrical Systems, Inc.
Synergy and Sebastopol Educational Foundation initiate Community Solar Program with first $1,000 donation. 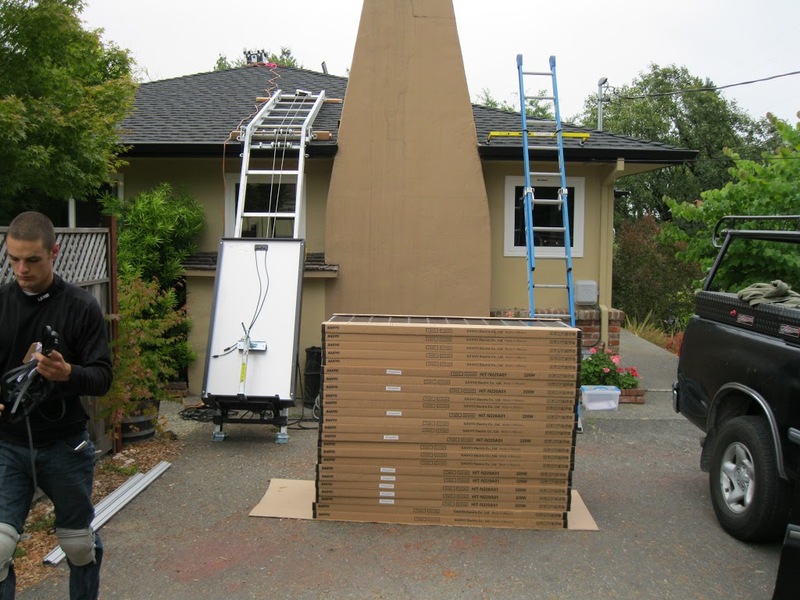 This month Synergy kicked off our new Community Solar Program, donating $1,000 to the Sebastopol Educational Foundation (SEF) , by finishing our first solar system installation under the program. Synergy is a Sebastopol based solar installation company serving Sonoma County for over 20 years. 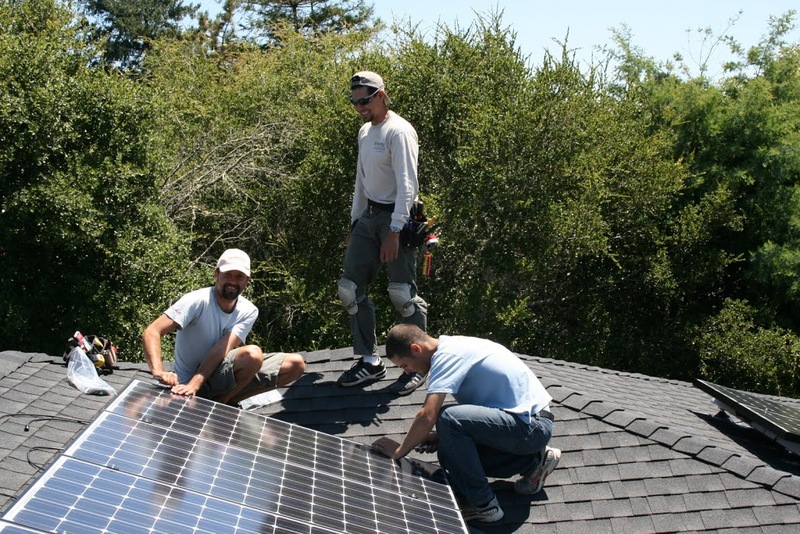 We are launching our new community Solar program to help fund local schools. We are primarily a word of mouth company focusing our resources on our customers and local community. Please join us in reaching our goal of making a difference for Sebastopol children as well as contributing to the local economy and the environment. 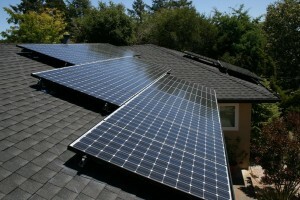 The Leonard’s roof mount solar array. Chaz, Conor and Gustavo installing panels.